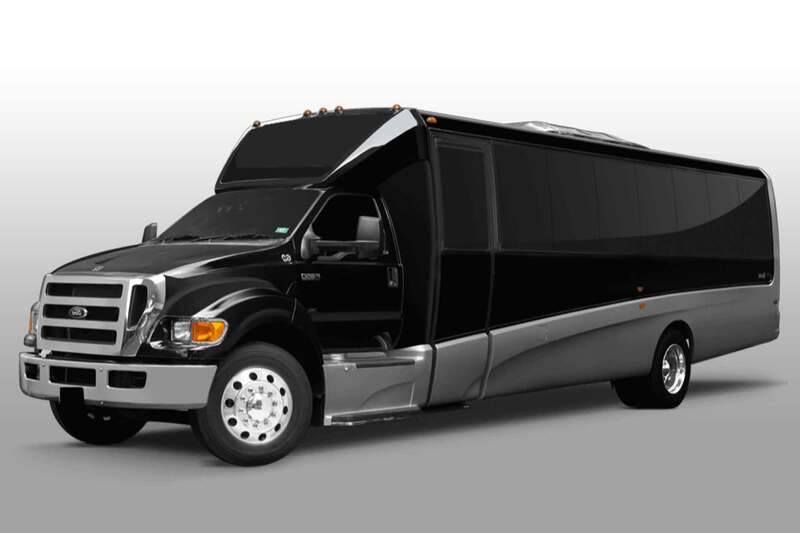 We provide a versatile limousine service that can be utilized for a variety of transportation needs; featuring an accommodating Fremont limo for weddings, swift no wait airport pickups, executive transportation for VIP’s, personal errand limos, prom, corporate transportation, private aviation transit, and so much more. 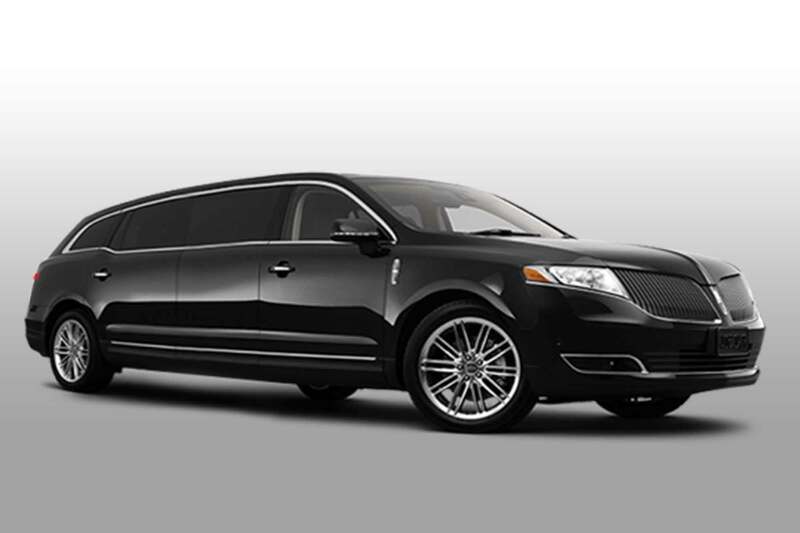 No matter why you require Fremont limo service, you can be sure we provide every client with the rapid response time they need—24/7. 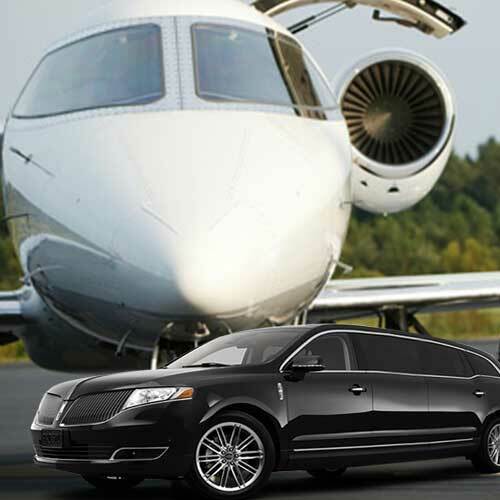 We know that life moves fast, that is why we always adjust our service to better match your lifestyle. Offering one of the quickest invoice and receipt systems, updated real-time GPS, text alerts to let you know when your driver has arrived, and professional chauffeurs on standby 24 hours a day. 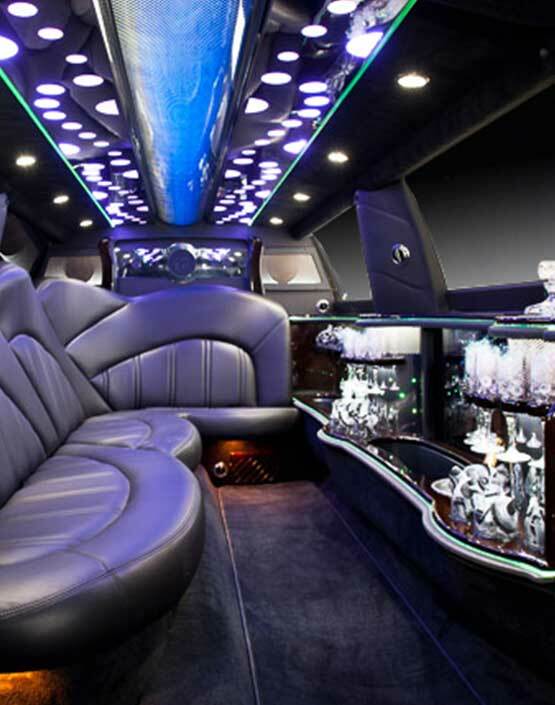 Experience Reliable Premier Fremont Limo Service, Without the High Price Tag. 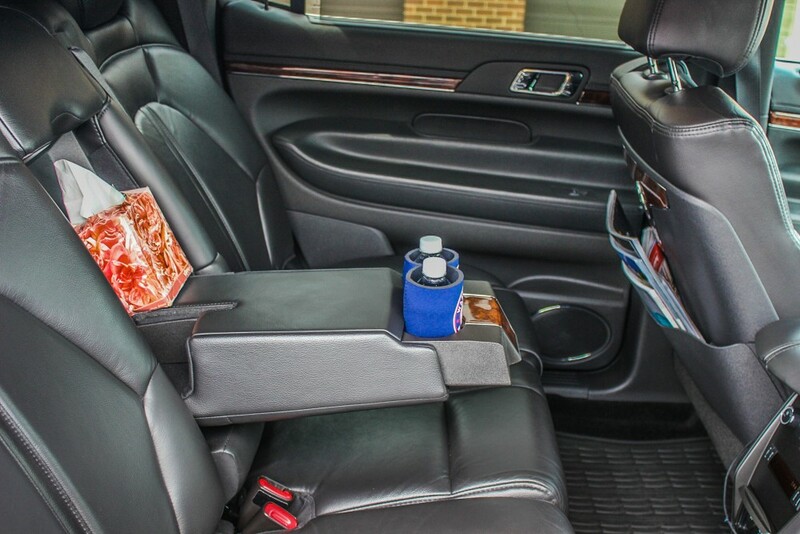 Visitors can be comfortable with our well-informed drivers. 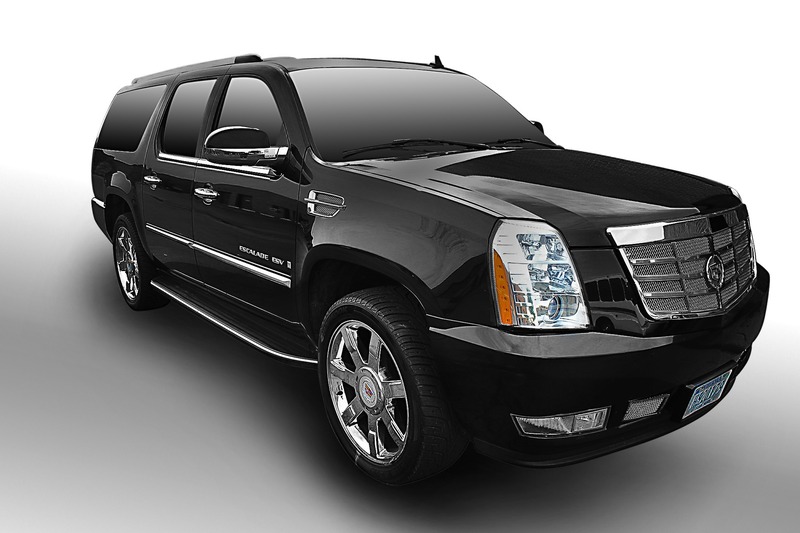 Our fully licensed and highly experienced chauffeurs are knowledgeable of Fremont and the surrounding areas, making them the go-to people when it comes to questions about the city, attractions, best hotels and restaurants. Frequently flying just got easier! 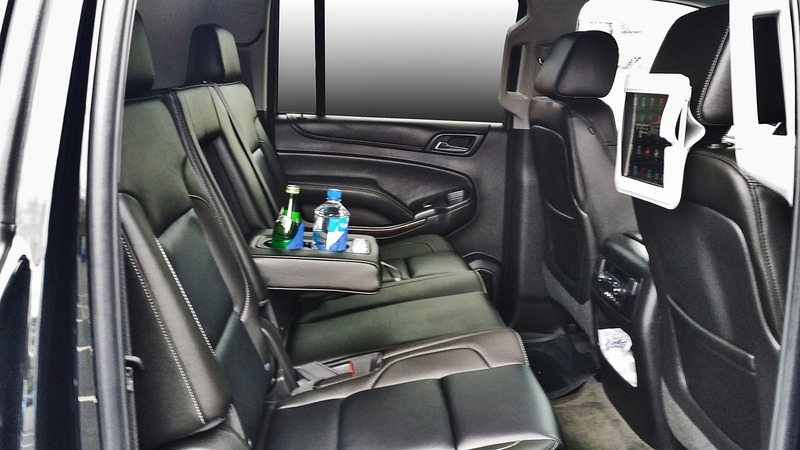 Our Fremont airport limousine is one that you can always rely on. With short notice availability, one-click reservation, drivers who assist with luggage and provide convenient on-site greetings; you can always have peace of mind when you fly. 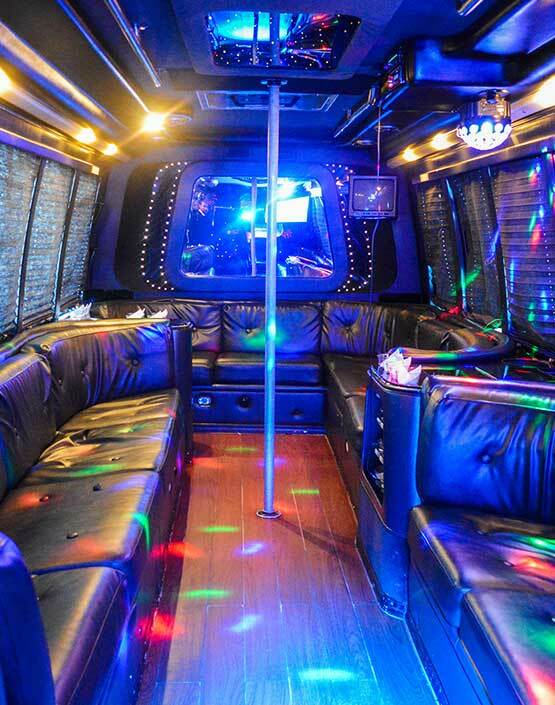 Prom goers will be excited about our luxurious limousines, and parents can rest assured knowing that their child will arrive safely with a responsible and skilled driver with years of experience behind the wheel. Weddings are a special event and we believe they should be treated like one! That is why our staff is highly observant, always paying attention to detail. Wedding planners can have confidence knowing that our limousine service is adaptable and accommodating; we gladly accept special requests. No matter what your transportation needs are, we always focus on amazing customer service. 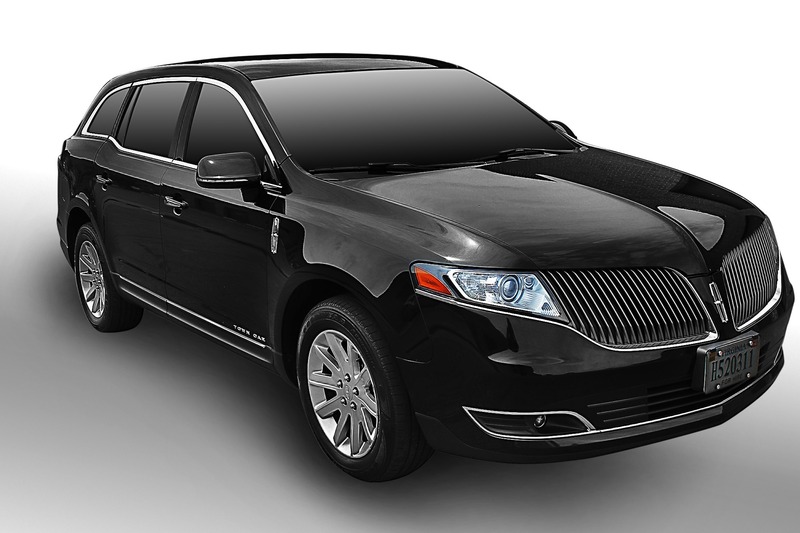 Discover what excellent limo service is supposed to be like and give us the opportunity to transform the way you feel about private transit forever.